Feeling the Luck of The Irish?? Maybe it is time to make that new home purchase! 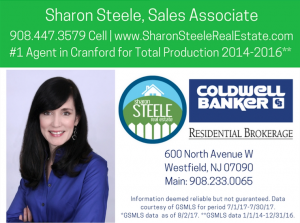 Here is the scheduled GSMLS Open House List for residential real estate in Cranford, Westfield, Clark, Garwood, Kenilworth, Mountainside, Scotch Plains and Fanwood NJ for March 16-17, 2019. Open Houses are on Sunday from 1-4pm unless otherwise noted! Some are Saturday and some have different times. Please let me know if you would like information about these, or any other properties. I would be happy to schedule appointments at your convenience. And if you do visit Open Houses, please let the hosting agents know that I sent you!